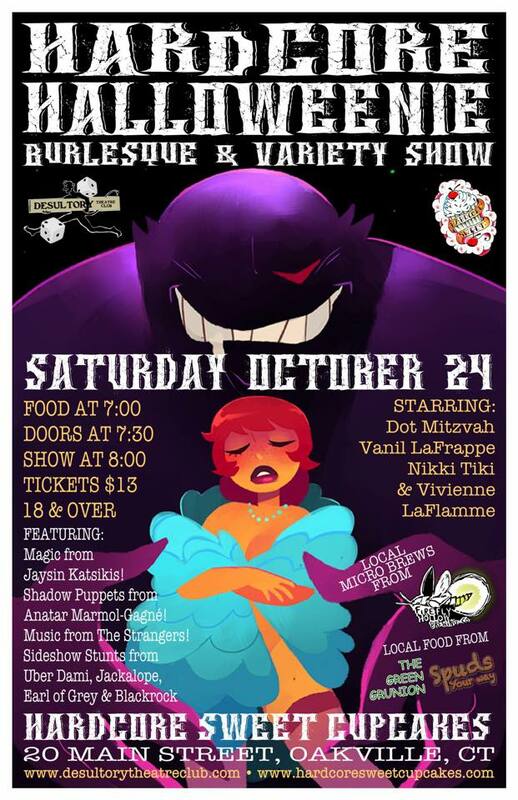 “A Taste of Burlesque 2” at The Ritz Crystal Room! Join us Saturday, October 15th, for another very special event! It’s a tease of tastes for the eyes and mouth! Enjoy a delicious 3-course meal specially prepared by the wonderful folks at The Ritz Crystal Room and enjoy 4 classic Burlesque performances from 2 of New England’s best BurlyQ beauties, Harley Foxx (MA) and Vivienne LaFlamme (CT)!! A great evening out! Now with twice the entertainment!! Limited Seats Available, so get yours while they last! Questions? 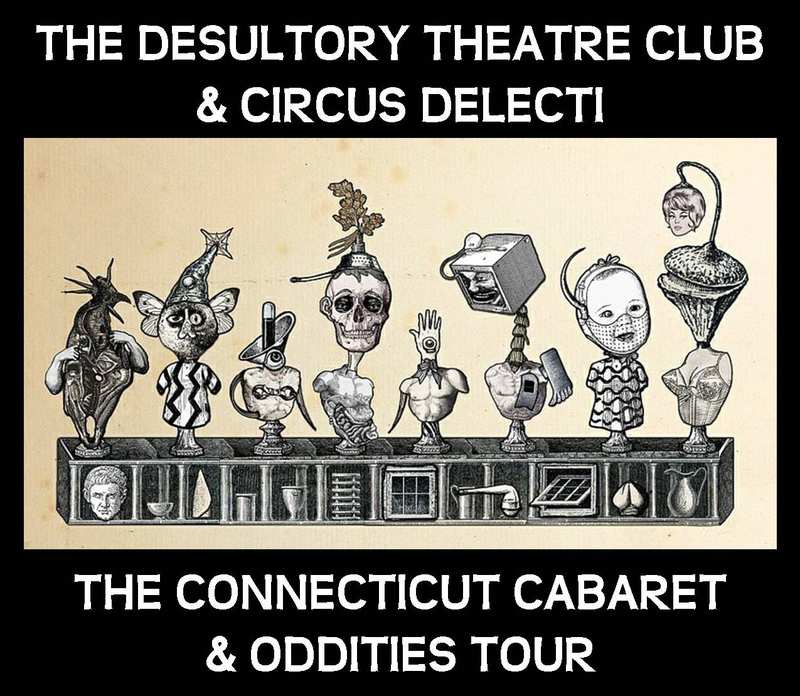 Call (860) 459-4763 or email us at desultorytheatreclub@gmail.com!! Doors Open 6! Dinner starts around 6:30! Come early to take a look at this hip vintage store and speakeasy! Grab yourself a beverage and prepare for an evening of fun!! 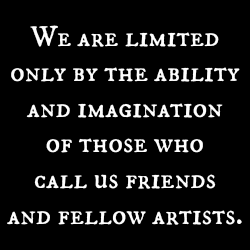 Check out more from the Crystal Room at www.remwhen.com! “A Taste of Burlesque” at The Ritz Crystal Room! Delight in a 3-course meal specially prepared by the wonderful folks at The Ritz Crystal Room and indulge in 2 classic burlesque performances from some of Connecticut’s best BurlyQ beauties, Dot Mitzvah and Vivienne LaFlamme! Then savor the special treat for the evening: a “chat back” with DTC Artistic Director, Keith Paul, and the ladies! Tickets are $50 (including dinner, tax and tip) with limited seats available, so get yours while they last! Dinner at 7, First Performance at 7:30! Check out more from the Ritz Crystal Room at www.remwhen.com!